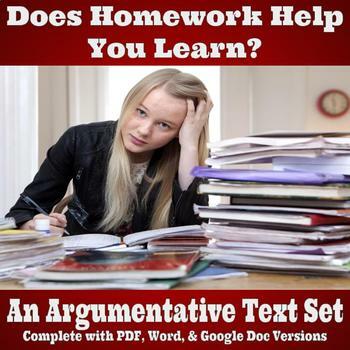 This four-passage text set is accompanied by an argumentative prompt regarding the topic of the relationship between homework and student learning. 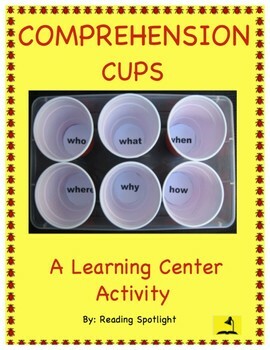 It's a perfect assignment to engage students, as most students will have a personal opinion going into the assignment. On that note, it will also strengthen your students' experience with the idea of using the text to support their writing, rather than their own personal experiences. Modeled after AIR Testing, which is used in numerous states across the country, it would also fit well into a PARCC simulation. The text set, itself, is 5 pages long. Thanksgiving, a time for harvest and giving thanks. 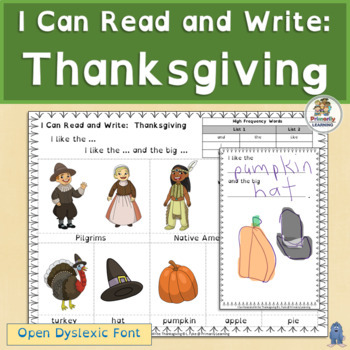 Check out these diverse Thanksgiving Writing & Reading Emergent Readers. What do your children need? Choose to cut and paste, write, draw and/or color. Share your finished Emergent Reader with a friend! 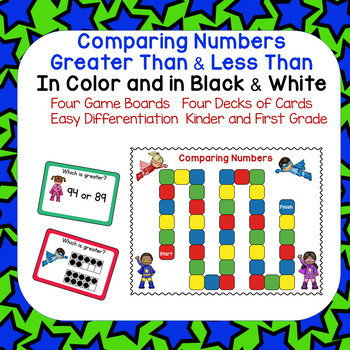 This easily differentiated, super hero themed, game set focuses on comparing numbers to find the number that is greater than or less than. This is an important skill in the area of number sense or numeracy. There are four game boards to choose from. Who Killed Santa? 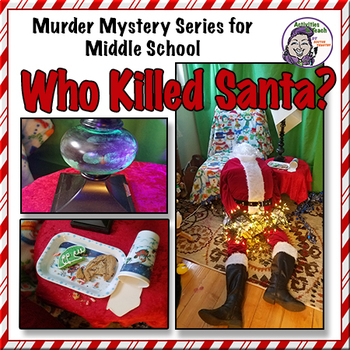 is a fun and engaging activity that challenges your students to use their critical thinking skills, team work, communication skills, and deductive reasoning abilities to solve the murder of Santa. 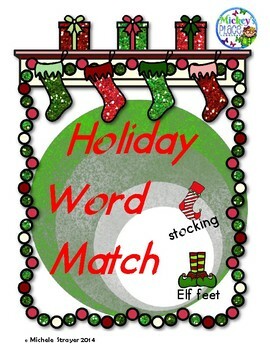 Holiday Word Match is an activity in which students will practice their holiday vocabulary while matching words to their picture. Four sets of words and pictures are included: Holiday Symbols one and two, Holiday Treats and Santa's Workshop.